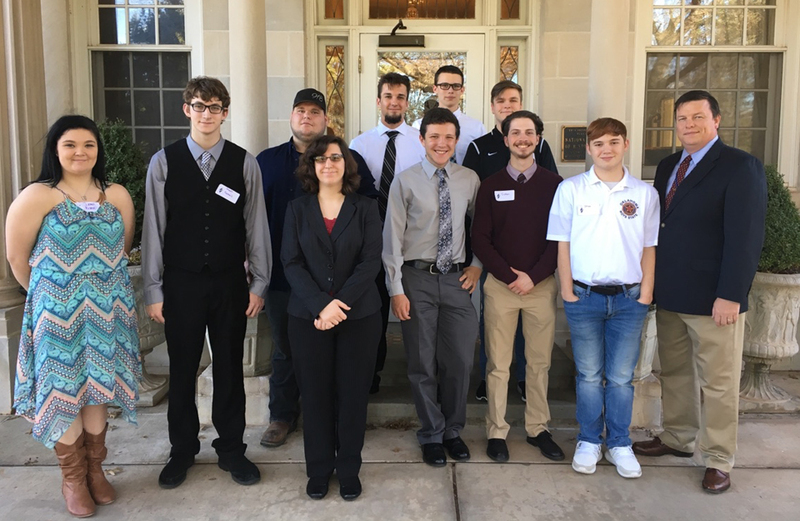 Central Tech’s National Technical Honor Society (NTHS) students from the Drumright campus enjoy their day at the Capitol. 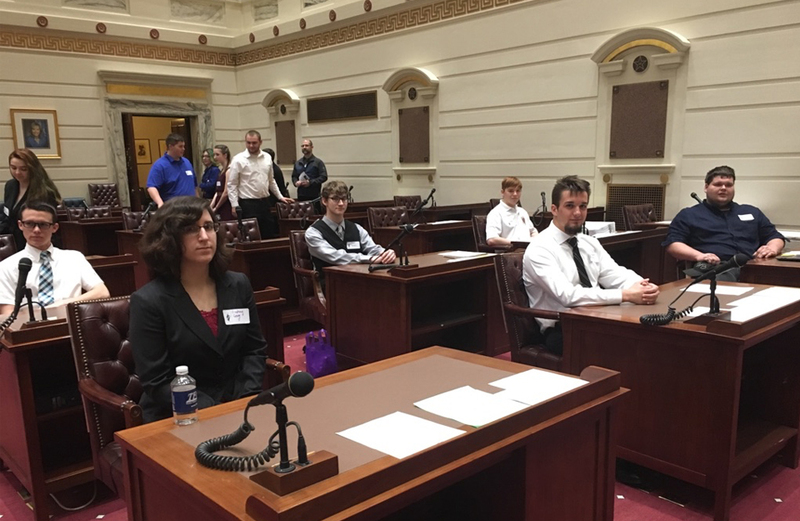 Each year, the National Technical Honor Society hosts a Day at the Capitol. 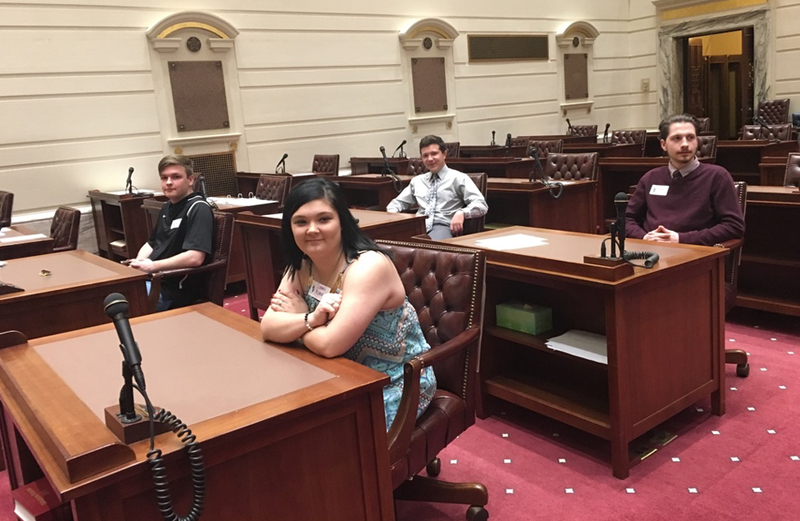 Students from across Oklahoma have the opportunity to meet their legislators and observe them in action, tour and hear from a guest speaker.